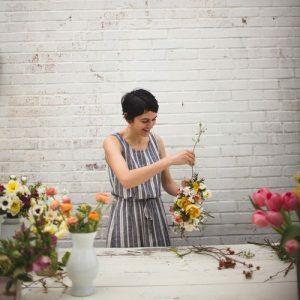 Pine State Flowers is North Carolina’s first exclusively local flower shop. Using local flowers strengthens the local economy, supports small organic family farms, and reduces waste. More than 95% of the flowers used at Pine State Flowers are grown right here in North Carolina. Since 2014, the shop has put over $100,000 into the hands of local farmers.